Aim of the study is to evaluate the predictive power of Expressed Emotion in Schizophrenia relapse in Pakistan. A longitudinal study was conducted comprising 53 in-patients’ sample diagnosed with Schizophrenia and their 101 key carers. Participants fulfilled DSM-IV-TR criteria for Schizophrenia based on Structural Clinical Interview for the DSM-IV diagnosis. Symptomatic status was measured through Brief Psychiatric Rating Scales-Expanded (BPRS-E). Caregivers’ level of EE was assessed through Camberwell Family Interview (CFI). Patients were followed up for 9 months after hospital discharge. Relapse rate for patients with high-EE household was 72% as compared with 36% in the low-EE household. Logistic Regression showed a positive relationship between high-EE and relapse (CI 0.06–0.80; p < 0.05). Both hostility and critical comments emerged as significant predictors of relapse. The odds ratio showed that a one unit increase in caregivers’ score on the CCs and hostility scales were associated with a 1.29 (CI 1.06–1.56; p < 0.05) and 1.89 (CI 1.14–3.13; p < 0.05) times increased rate of relapse, respectively. Conversely, a non-significant relationship was observed between EOI and relapse. 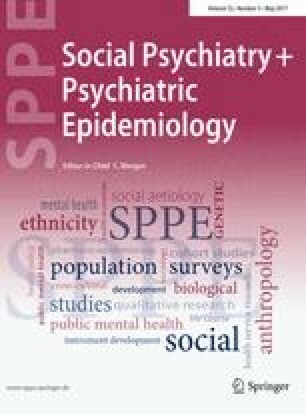 The findings from this study confirmed the validity of EE construct in predicting schizophrenia relapse in a Pakistani sample. However, medication compliance has not been experimentally controlled and that is one of the limitations of the study.